It's a pantry staple whose value we take for granted in the kitchen, but did you there are many more ways that aluminum foil can help you tackle household challenges? Cooks know the value of aluminum foil, particularly around the holidays, when it plays a role in everything from roasting vegetables to storing leftovers. 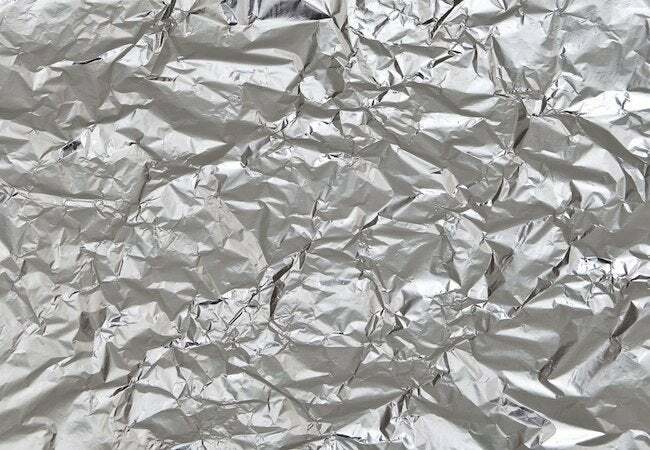 For something so unabashedly simple, aluminum foil has a surprising number of uses—not only in the kitchen, but in other rooms as well (and even outdoors). Scroll down to see five ways this versatile pantry staple can help you take on the household challenges faced not only this time of year, but in all seasons. Cooking is fun; cleaning isn’t. 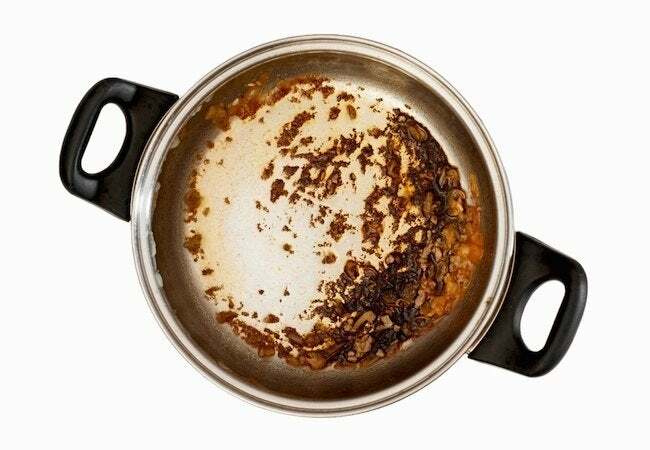 If your meal preparation has left a pot, pan, or casserole dish with a layer of stubborn gunk along its bottom, try this time- and sanity-saving trick: Crumple a sheet of aluminum foil into a crunchy ball, then use it as you would a piece of steel wool. The final step? Do a happy dance. 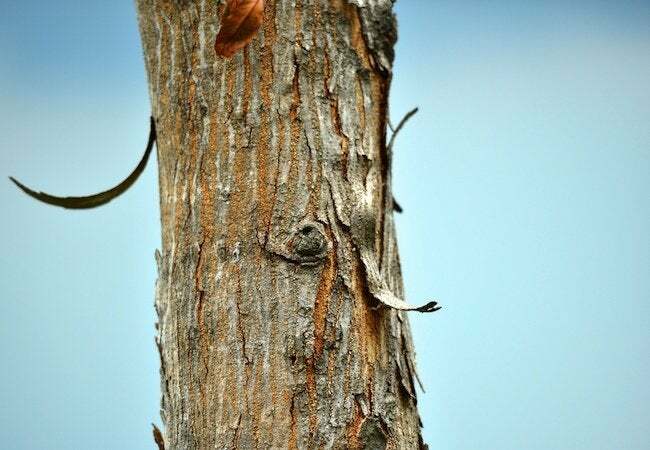 Many tree species, fruit trees most of all, are subject to a particular nuisance: mice, rabbits, and other creatures eating the tree trunks’ lower bark. If unchecked, those hungry garden pests can seriously compromise a tree’s overall health. Put an end to the problem by wrapping the trunk with a double layer of aluminum foil. There aren’t many times when I think, “Gosh, I wish I had a funnel!” But on those rare occasions when I realize that what I’m doing would be so much easier with a funnel, I chastise myself for not owning one. Then I remember that you can always make your own, quickly and easily, using a sheet of aluminum foil. 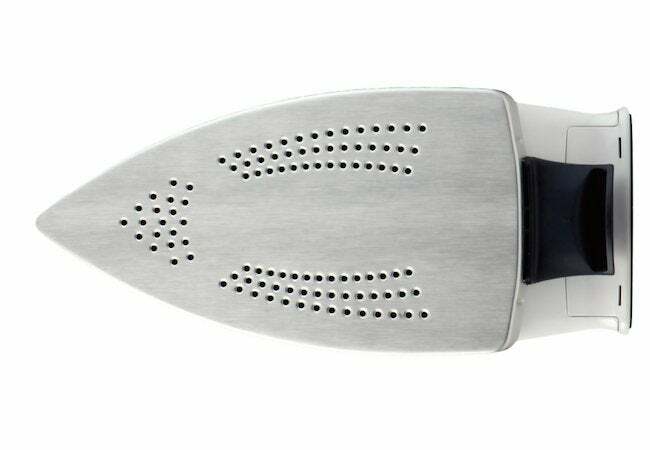 Your clothing iron doesn’t need to be cleaned with the consistency of, say, the bathroom sink. But there are times when starchy buildup can actually subvert the appliance’s proper operation. When that happens, run the hot iron over a piece of aluminum foil. The starch transfers to the foil, and the iron comes out clean. 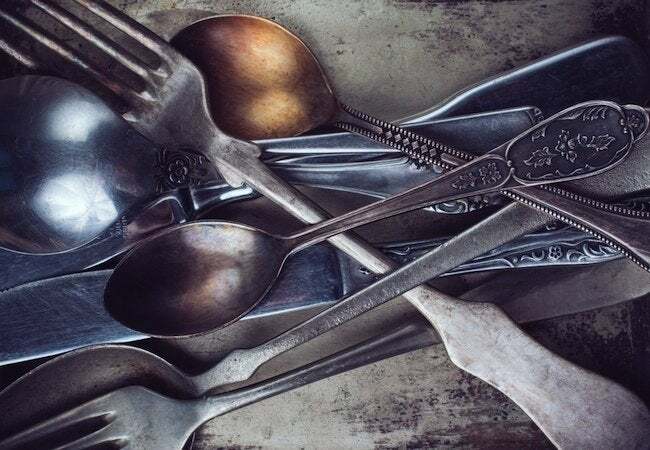 To polish silver using items you have on hand, follow these steps. First, line a pan with aluminum foil. Next, add one tablespoon of baking soda and one tablespoon of salt. Slowly pour in a half-cup of vinegar, then add one cup of boiling water. Finally, put your tarnished silver into the mixture, letting it sit for just 30 seconds. Pull the silver out with tongs (remember, it’s hot), buff it to a shine using a soft cloth, and suddenly—presto, you’re ready for dinner!